¤ Canada: 19 April, Friday - 4over, UPS and Purolator will be closed in observance of Good Friday. Please add an extra day to your estimated delivery times. ¤ 2019 Holiday Operations Schedule for 4over, UPS, USPS and Purolator: Click Here. Simplify your marketing efforts with our wide variety of FREE marketing content and templates so you can create your campaigns in minutes! 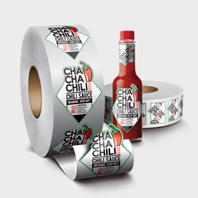 Powerful promotions made simple! Put your message directly into the hands of your target audience with our EDDM Full Service! You don't need to be an expert or have a large budget to make a big splash for your business. 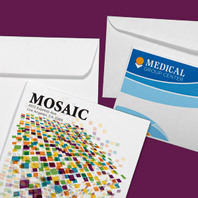 With our Direct Mailing service, you provide the mailing list, we print and do the rest! Information and then some at your fingertips! Everything you need for an Awesome user experience, including 4over Certified Templates, FAQs and more! Earn Rewards every time you spend! 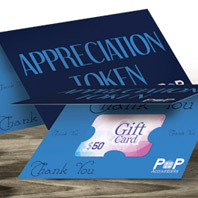 Redeem your Rewards for BIG savings and cool gifts! Your loyalty earns you savings, exclusive offers, Reward Points and more! 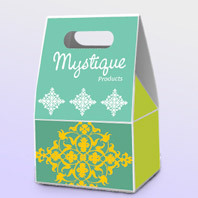 Great for promotion, gift or retail product positioning, Custom Packaging is a flexible and affordable customization option available on your Paper Board Box orders. 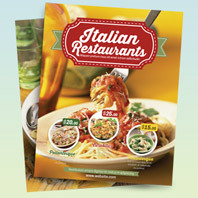 Showcase your brand and more with custom Catalogs! 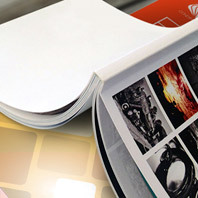 Saddle Stitch Catalogs have a thick cover stock for enhanced quality and durability. 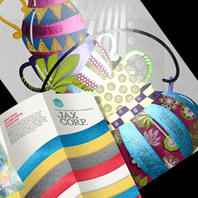 Perfect Bound Catalogs are made with Perfect Binding for a polished and refined look. 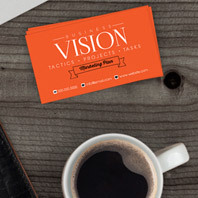 Reach new markets, maintain contacts and more with 4over Business Cards! With our premium Business Cards, your customers are guaranteed to make an impact with some of the finest looking cards in the industry. All for a price that can’t be beat. Get the word out with our Greeting Cards! 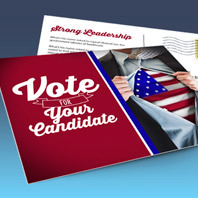 They’re a tangible way to create personalized messages that can be delivered to business acquaintances, valued customers, friends and more.